Finally, a marketing agency that speaks your language. 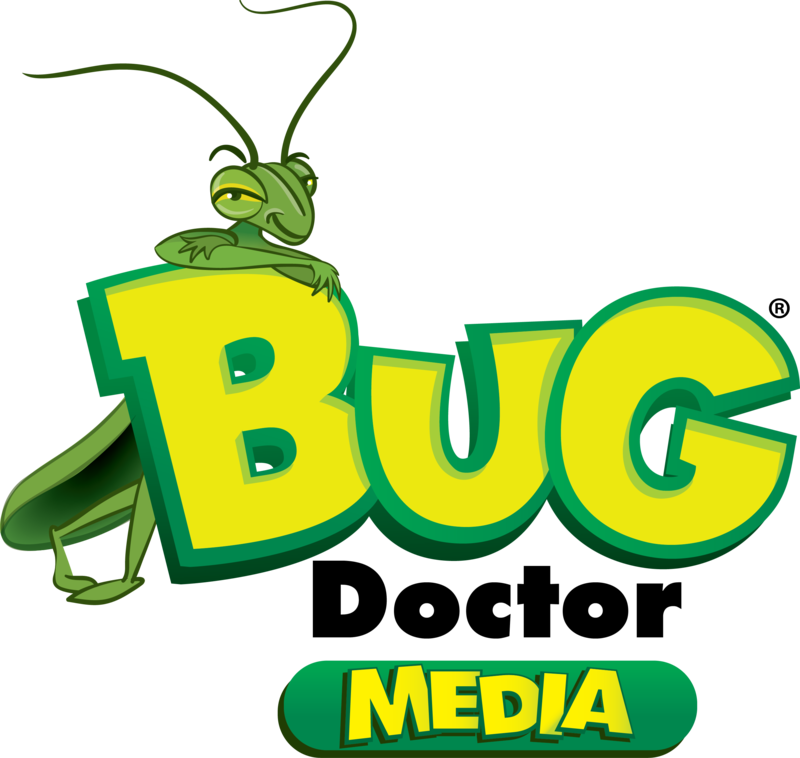 How can Bug Doctor Media help grow your business? Bug Doctor Media are the pest control marketing specialists, creating a “one-stop shop” for all your marketing needs. We utilise a range of in-house experts and consultants to provide a complete range of marketing services. Bug Doctor Media has a unique blend of extensive pest control knowledge and marketing expertise that provides our customers with a significant edge in the market place. With Bug Doctor Media partnering with pest control companies on the basis of geographic exclusivity, our customers know they are receiving our 100% commitment to making their business a success. Are you looking to improve your website performance? Are you looking for value for money and transparency in activities with your SEO support and most importantly wanting to improve your performance in search results? Do you need great content (that you don’t have to write yourself)? Do you want to improve your website design and mobile performance? Do you want to know the best advertising options to meet your business objectives? Do you need help in measuring your marketing performance to make improvements and drive business growth? Do you feel you are falling behind with your knowledge of developments in the online world? Do you need the knowledge and resource to work social media? Do you struggle to find expert marketing support that truly understands the pest control industry? As a small business owner, time is perhaps the most valuable commodity. Whilst it’s not uncommon for most owners to try and tackle all aspects of business management themselves (often with variable results), the successful small businesses (which grow into bigger businesses) know when to get help. This is particularly the case when considering website management and trying to succeed in the online world. The pace of change and level of knowledge required means that quality, expert help will be a more efficient option, delivering superior results for the business. "Bug Doctor has been a refreshing change and I recommend their service wholeheartedly..."
"We trust Bug Doctor Media to do the best by our business." 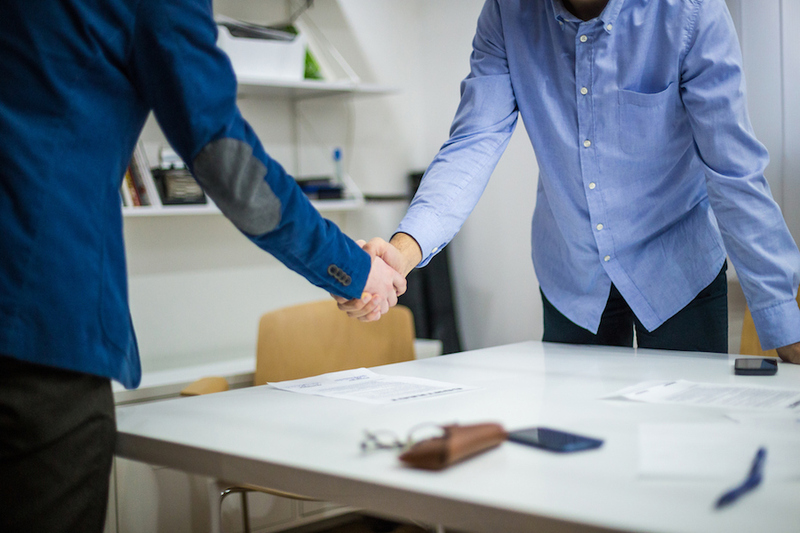 "Bug Doctor Media makes the best recommendations and it allows us to focus on running the business..."
Should you recruit a marketing manager? Small to medium businesses often do not have the need for or the funds to hire a full time marketing professional. Even for some businesses, a part-time professional is too much – often support is only needed for a couple of days each month. Even if you do find someone, are they experts in all the facets of marketing that are required to deliver success in today’s industry? 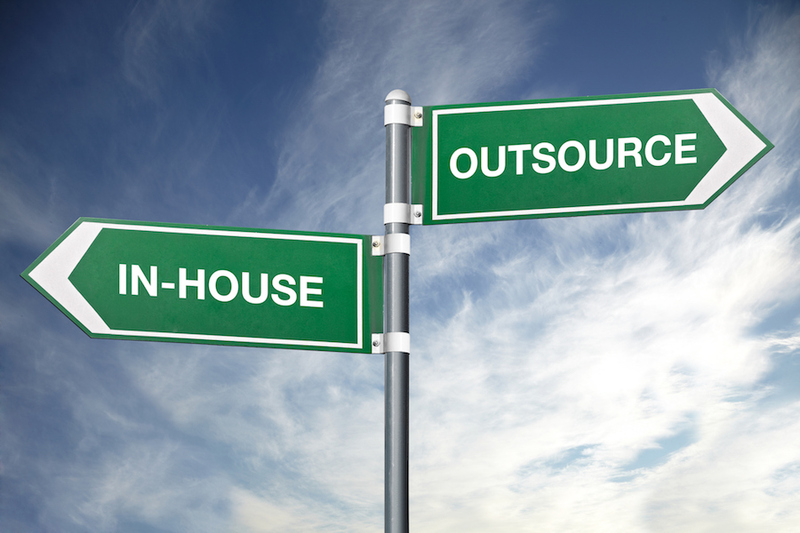 Looking to outsource all or some of your marketing requirements becomes an obvious option, but where do you start to find a partner or partners to provide quality support? When you do find someone, can you afford them? Can you trust them? This is especially the case in the murky world of SEO services where providers often don’t deliver value for money, taking advantage of business owners, who often lack the knowledge to challenge them. Whatever your marketing needs are, Bug Doctor Media are the industry marketing professionals, here to help.